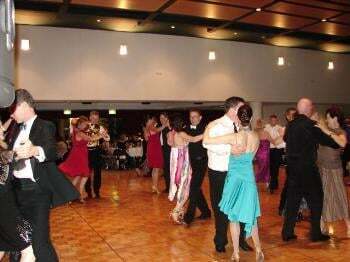 The Foxtrot provides a good foundation for all dances and is often called the "first impression" of "get acquainted" dance. It was a vaudeville comedian who in 1913 introduced the trot. It later went on to became the most popular dance and remain a standard to this day for all social dances.